As we dive into summer, whilst juggling entertaining the kids, packing for holidays and predicting the British weather, it’s important to remember to give your skin LUV (Less Ultra Violet). 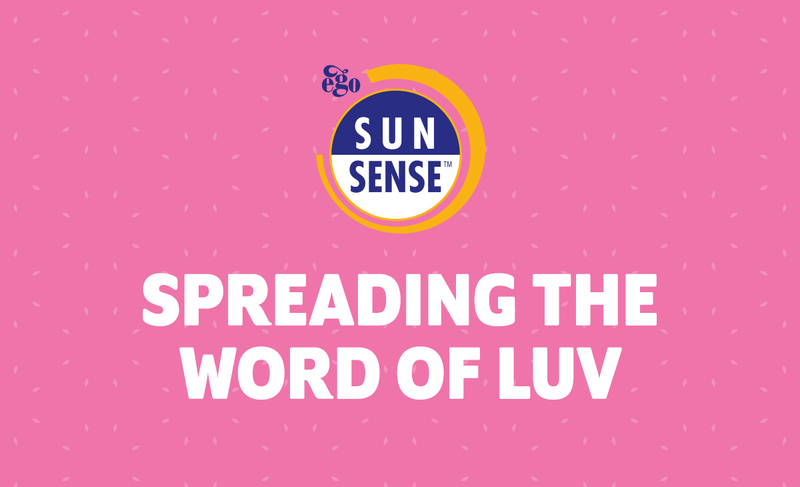 That’s why for the Summer of LUV we are urging you to protect your skin from the sun’s harmful UV rays. Although there are many benefits of the sun, the reality is that overexposure to UV light from the sun and sunbeds is the main cause of skin cancer. Which is why wearing a high factor sunscreen, even on cloudy days, is so important. Since the 1970s, UK deaths from melanoma have increased by 156%, making it the 5th most common cancer in the UK. However, Cancer Research reports that 86% of cases are in fact preventable, making it even more necessary that we take sun protection more seriously and LUV our skin. Apply a high factor sunscreen every two hours and especially after sweating, swimming, exercising and towelling dry. Our new SunSense Ultra formula has been designed to spread easily on to the skin and is great for the whole family – a must have for summer! Make sure you apply your sun protection 20 minutes prior to sun exposure, using ½ a teaspoon on each arm, the face and neck and over 1 teaspoon on each leg, front and back of body. Remember: there’s no such thing as too much! Wear a sun hat and sunglasses to protect your head and eyes from UV rays. 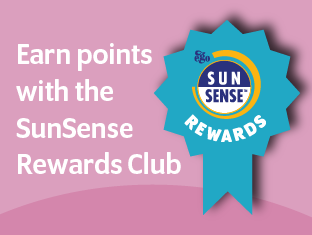 For more information on the range, please visit sunsense.co.uk, contact ssmarketinguk@crawfordpharma.com or head to the social pages @SunSenseUK for news, updates and advice.